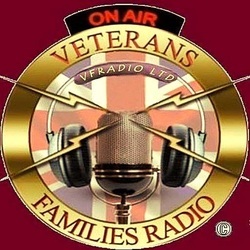 UK Veterans - One Voice, were formed to campaign for fair treatment for all veterans. We aim to attempt to unite all the groups who are fighting for justice or seeking help for military veterans in need. We are not a political organisation but people who have served their Country with Professionalism, Honour and the hope that we would always be supported by the Government we represented.